Congratulations to Eva’s Legacy on their Film Festival Selections. Its great to see a short film for which we did the Grade and DCP doing so well. 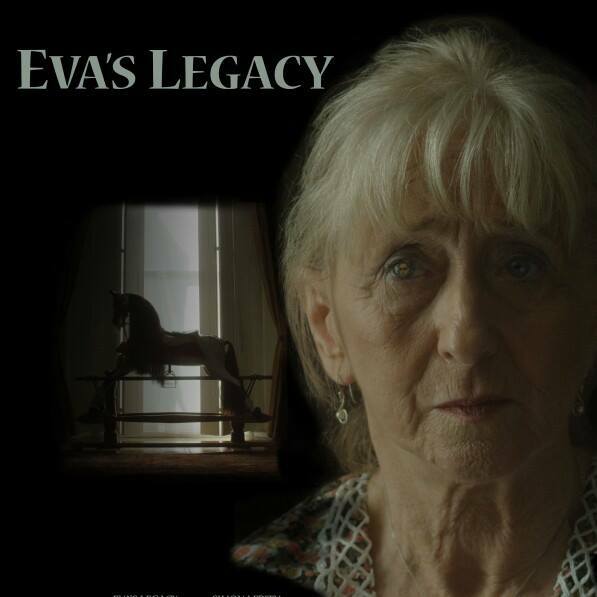 Eva’s Legacy is a short drama with a supernatural edge, showing at film festivals worldwide throughout 2015.